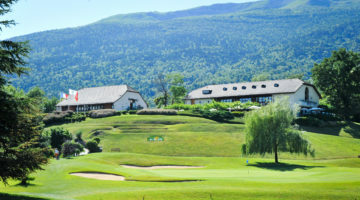 The unique 18-hole course of Montreux is situated in Aigle, near Lake Geneva. 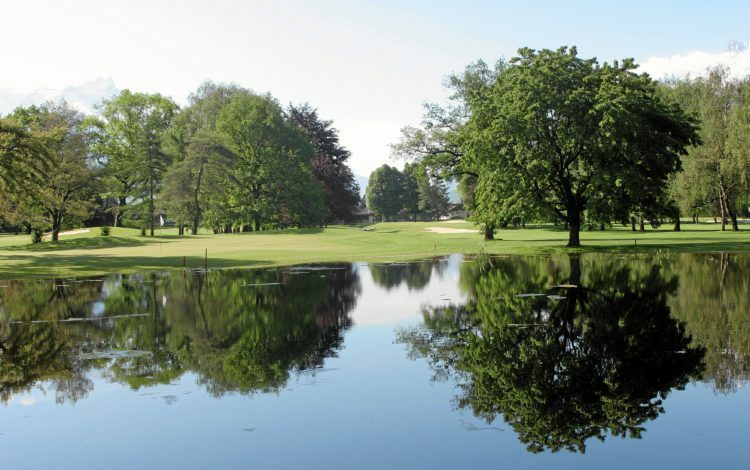 Here we enjoy the benefit of a temperate microclimate, meaning that the Club can offer year-round golf. 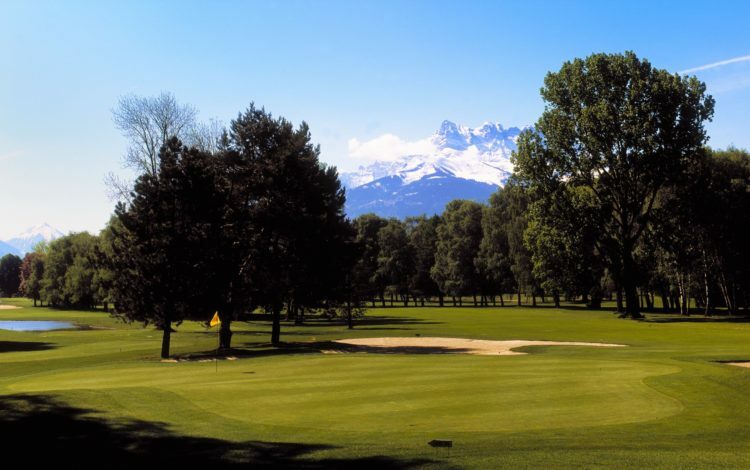 The spectacular alpine view is matched only by Golf Club Montreux’s spectacular history. The club was founded in 1900. Partly undulating fairways, trees and cleverly placed water hazards offer a varied challenge. Moreover, the high quality standards that of maintenance ensures very fast greens. Little surprise that amateur tournaments of the highest level are held every year on the course. 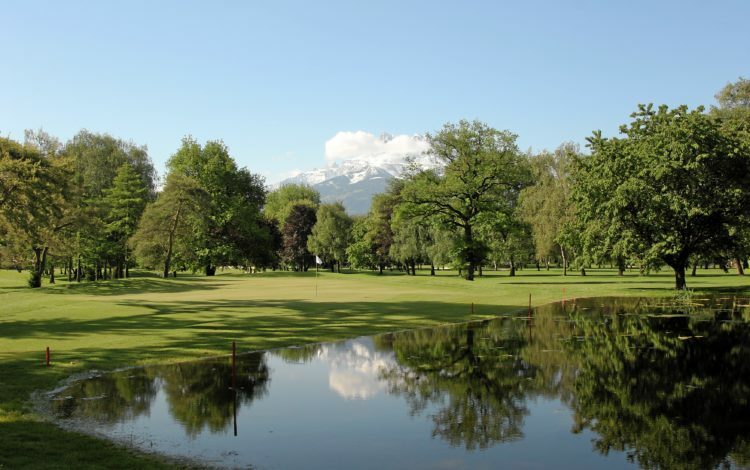 Play a round of golf in Montreux and find out for yourself just why this course is popular with so many golfers. Driving range, putting green, chipping- and pitching -area, practise bunker. 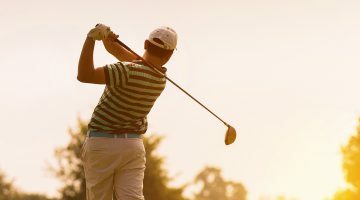 Members of ASG Clubs, members of international recognized clubs/associations, ASGI, Golfcard Migros- Members with a Course Permission or better are welcome. Guests are allowed from Monday to Sunday.